“No” can be one of our most productive words. This may sound counterintuitive, but in our 24/7, always-on world, this new leadership habit must become one of our most essential tools for surviving and thriving. This well constructed article demonstrates what Warren Buffet considers to be a core principle of his extraordinary success; being a Ruthless Prioritizer and saying no to almost everything. At Indiggo, we constantly stress the importance of this with our customers. 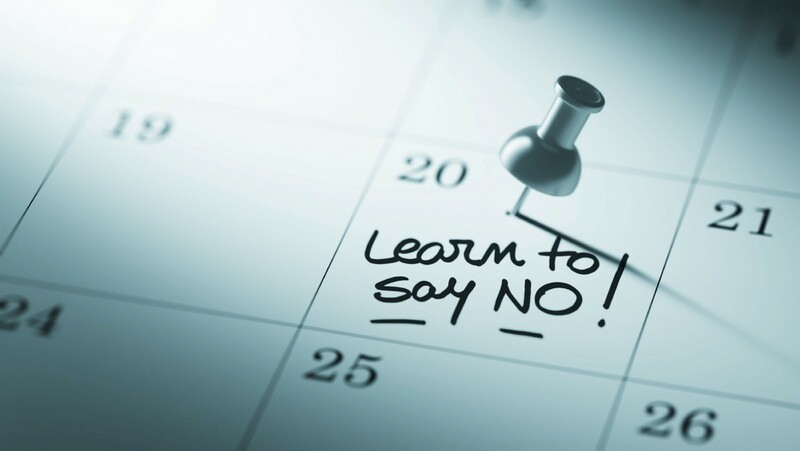 Its more critical than ever to leverage the “productive no” for time sucking activities that don’t move the ball forward, so we can say yes to what really matters!